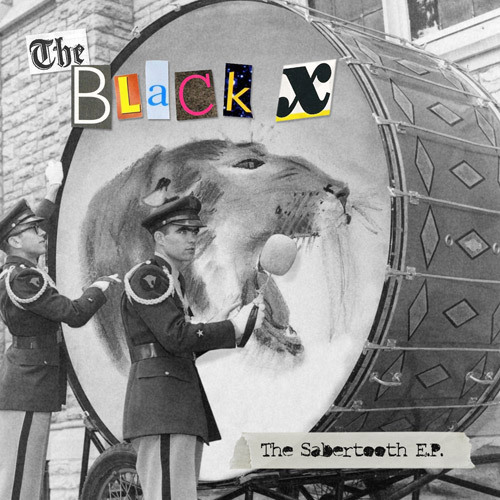 The Black X - Basically the best band in the world. We’re keeping busy in the studio trying to put the finishing touches on our new ep. This is a video of us trying to arrange a new tune Jack has named Grave Yard. We’re in the process of recording our first ep. We’re hoping on releasing 4 to 5 songs soon, just in time for the holidays! Keep checking back here for an official release date. Website Designed & Developed By Outpost 220.